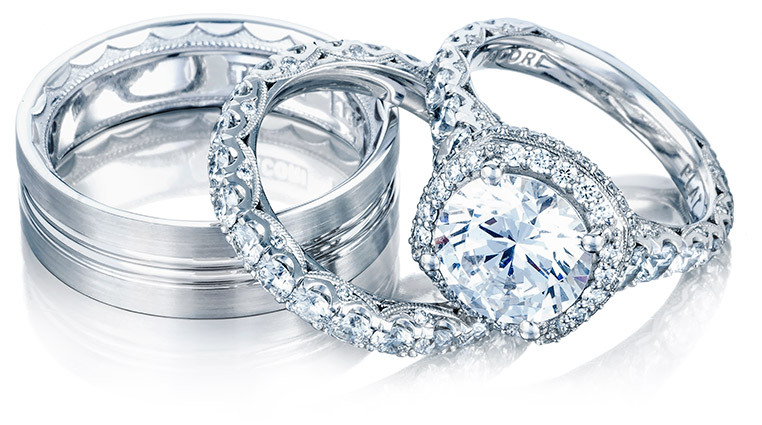 ** Saving only good at your Best of Madison, Authorized Tacori Retailer – TQ Diamonds – coupon valid on all platinum Tacori wedding band purchases through December 30th, 2016. TQ Diamonds offers Military Discounts & we ship to military addresses. Learn more about Military Jewelry Discounts.